During your stay in Chantilly, you are invited to explore another chateau that’s steeped in history: the famous Château de Chantilly. Now restored as a genuine Art museum, the domaine du Chateau de Chantilly warmly invites you to admire its art collections that were granted to it in 1884 by the Foundation of France. 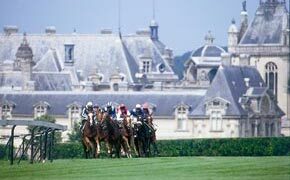 Another place you simply have to see in the town of Chantilly France is the hippodrome, which hosts famous races and competitions all year round including the five star international show jumping competition, and the men’s and women’s Jockey Club prize. 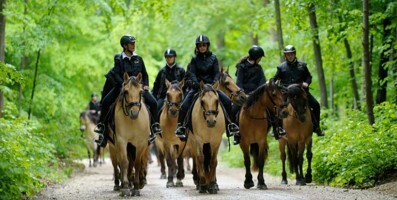 It is not for nothing that the town of Chantilly is referred to as the ‘horse capital’, and you can see for yourself why during a weekend or an extended stay at Chantilly. Before your weekend at the chateau is over, head into the heart of the Chantilly forest and take on the 18- hole l’International Club du Lys or the Golf de Chantilly. These golf courses are well-known throughout Europe for the high quality of the grounds and their enchanting, leafy setting. Chantilly, the Princes’ city on the outskirts of Paris. 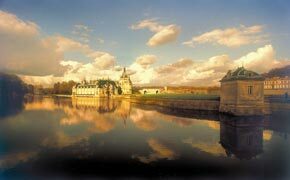 This chateau, one of the finest examples of French heritage, is where culture meets nature. Explore the Condé Museum, its collection of ancient paintings and its library of rare and precious books. Stroll through the huge park designed by Le Nôtre, past the Grand Canal, the water features, the hamlet and the English and Chinese gardens. 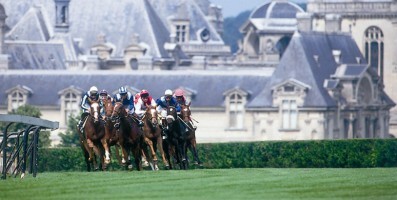 On the edge of the forest near the Château de Chantilly, the 65-hectare racecourse was inaugurated in 1834. Enjoy one of the 24 race meets planned each year, including the famous French derby Stakes for 3-year-old thoroughbreds and the Prix de Diane for 3-year-old fillies. ! 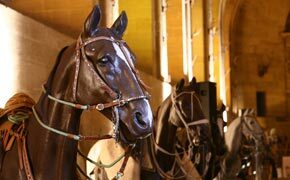 The Great Stables, located right beside the jewel of 18th-century architecture that is the Château de Chantilly, are recognised as the finest in the world and contain over a thousand pictures, sculptures and drawings by contemporary artists. Besides a rich and varied programme of equestrian shows, there is a range of educational events on offer each day. 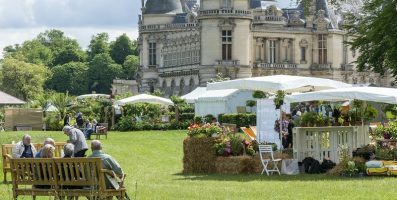 A stone’s thrown from the Château de Chantilly and the Living Horse Museum, the historic Pheasant Park has taken on a new lease of life in the Princes’ Kitchen Garden. This 7 acres garden with its open-air theatre and lush terraces will enchant children and adults alike. 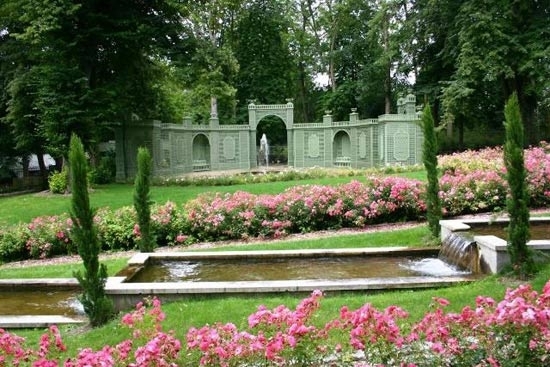 Visit the miniature forest, Persian garden, waterfalls, cascading roses and the children’s kitchen garden. 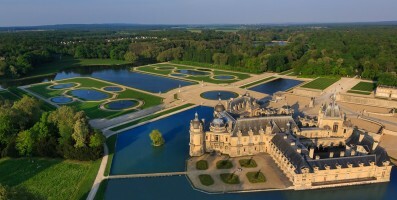 For a truly successful seminar, choose Chantilly! 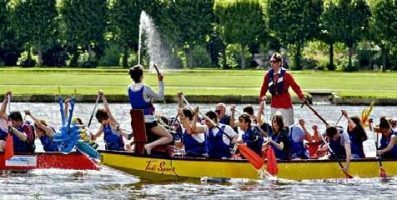 For a seminar in Chantilly: weld your teams with original and recreational activities! 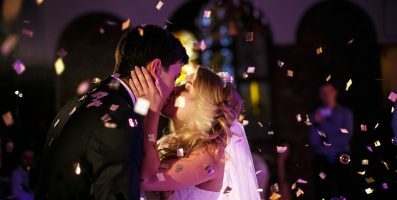 Celebrate the happiest day of your life at the Château de Montvillargenne, on a Friday night! 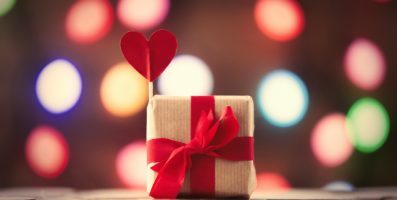 Get married on a Friday and enjoy the Château all to yourself! 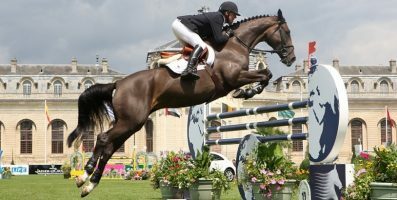 Plan your weekend "Jumping" in Chantilly and don't forget to book your night at Château de Montvillargenne ...! The prestigious cars prefer Chantilly! 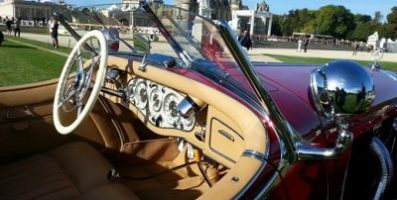 Chantilly Arts & Elegance Richard Mille invites you to the Chantilly domain. 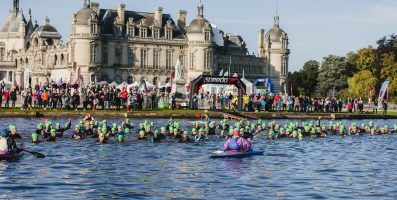 Take part in the sporting event of the year in Chantilly, in a splendid and exceptional setting: the Chantilly Marathon.